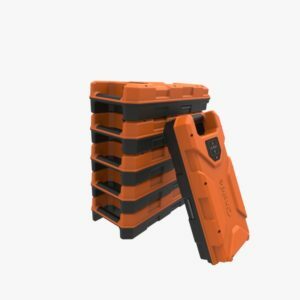 The portable radar system that can detect trapped victims under collapsed buildings after earthquakes or other catastrophes. 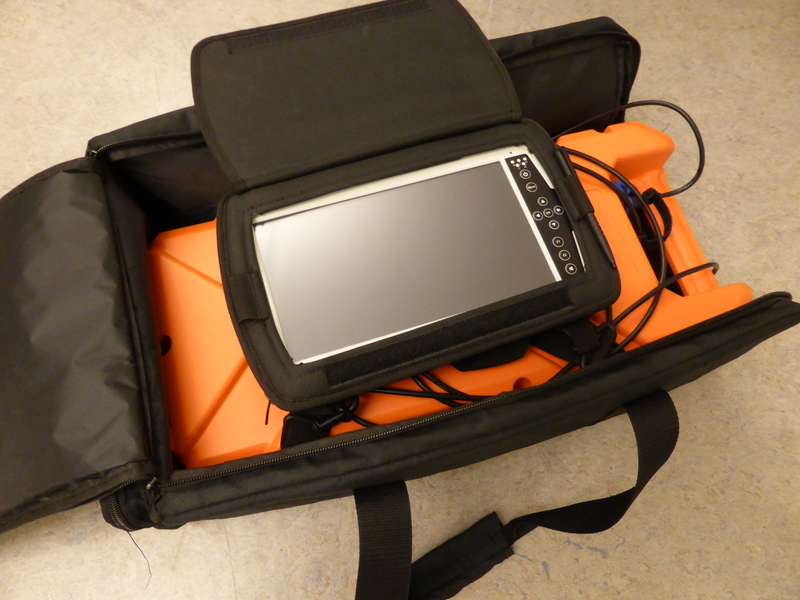 The HumanFinder is no bigger than a briefcase, portable and weighs less than 5 kg! See pics from field trials and demo at INACHUS Pilot 3 in Weeze. HumanFinder is also called the SurfaceRadar in the EU-project INACHUS. 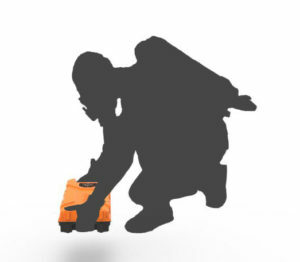 See the animated video how the HumanFinder and the StickRadar will be used. INACHUS derives from the project name Technical & Methodological Solutions for Integrated Wide Area Solution Awareness & Survivor Localisation to Support Search & Rescue Teams. 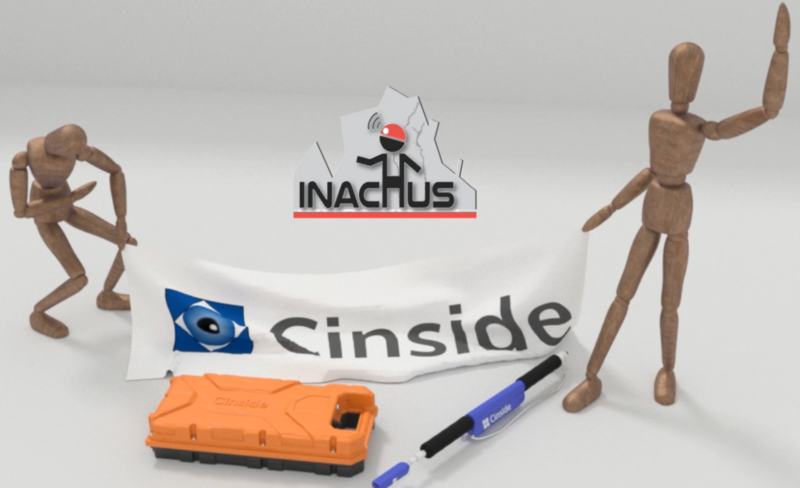 INACHUS is a partnership that Cinside has participated in since 2015. The partnership has been carefully selected to form a balanced consortium regarding all aspects including R&D (8), public entities (3), large companies (3) and SMEs (6) from 9 EU member states and 2 associated countries. 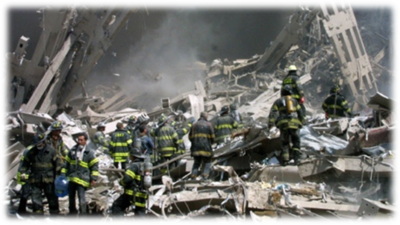 Crisis incidents result in difficult working conditions for Urban Search-and-Rescue (USaR) crews. INACHUS aims to achieve a significant time reduction and increase efficiency in USaR operations. This project has received funding from the European Union’s Seventh Framework Programme for research, technological development and demonstration.